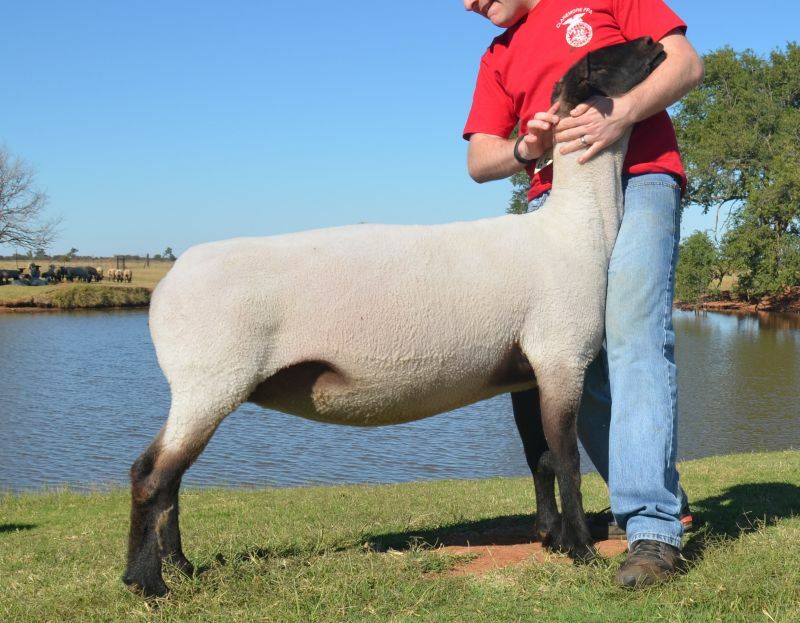 We are very excited about our recent purchase of Ott 66, a donor ewe from Ott Club Lambs. She is bred to their new Impact bred Fully Armed buck and due with twins in late January. Watch for photos of 2016 lambs next year!